Dundalk Chamber hosted another very successful Embassy visit when the Mexican Embassy came to Dundalk to meet local companies in order to forge business links. 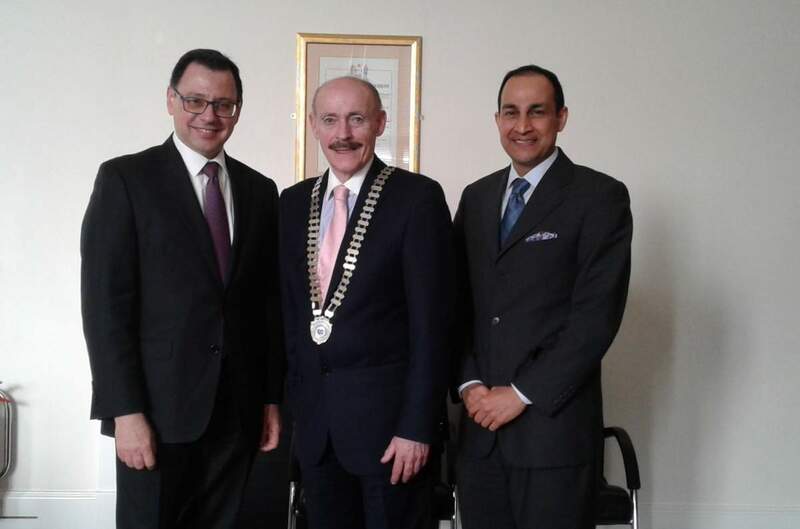 Mr Miguel Eduardo Rea Falcón, Minister, Deputy Chief of Mission and the Ambassador Miguel Malfavón from the Mexican Embassy visited Dundalk on the 21st of March for a series of one-to-one meetings with various companies from around the North-East. This is just one in a series of many visits which Dundalk Chamber has organized. Mr Miguel Eduardo Rea Falcón and the Ambassador Miguel Malfavón were delighted with the number and variety of contacts and were sure that the visit would enhance trade in both directions. 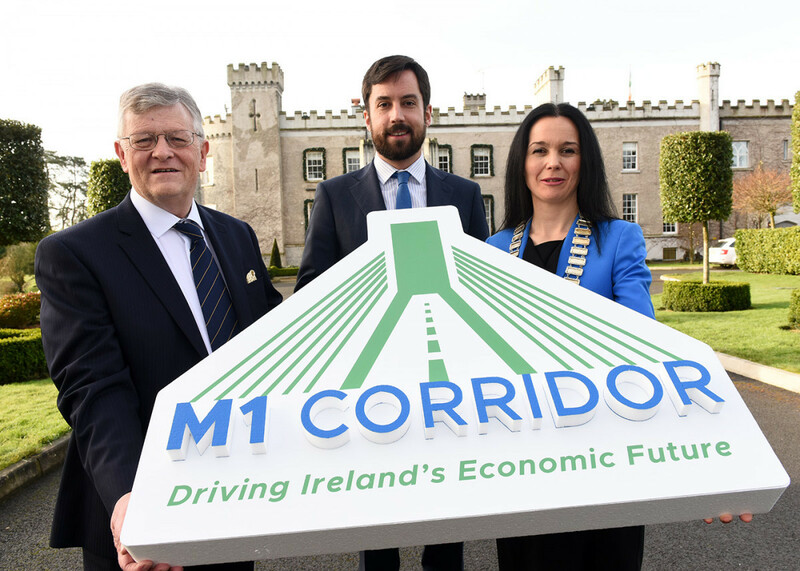 They also stated that the representatives from the Mexican Embassy would be delighted to visit Dundalk in the future to meet with more companies in the hope of forging business links between Ireland and Mexico. 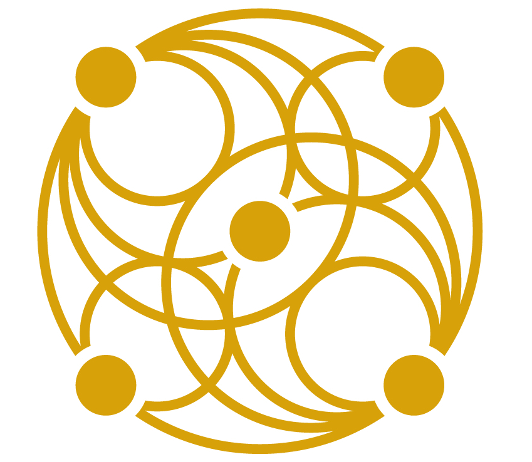 Due to the success of the meetings, Dundalk Chamber will play host to more Embassies in the near future, including the Embassy of Portugal in Louth Local Enterprise Office, Louth County Council, Town Hall, Crowe Street, Dundalk, Co. Louth.